Welcome back and Happy New Year! I hope you all had a wonderful holiday and break! 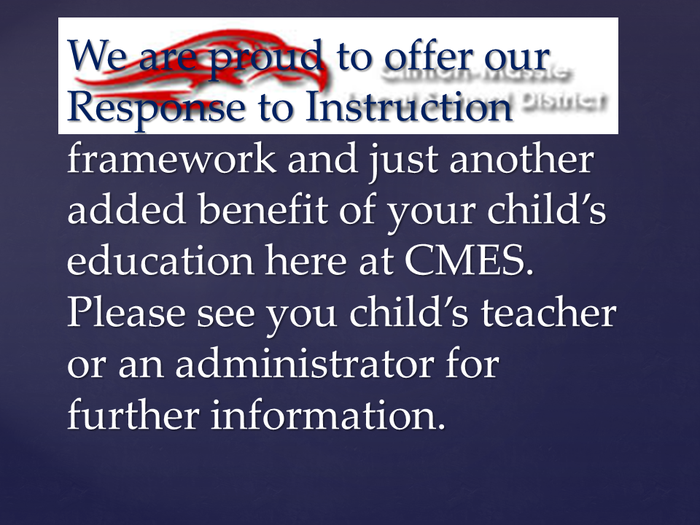 CMES has positive momentum and is growing kids! 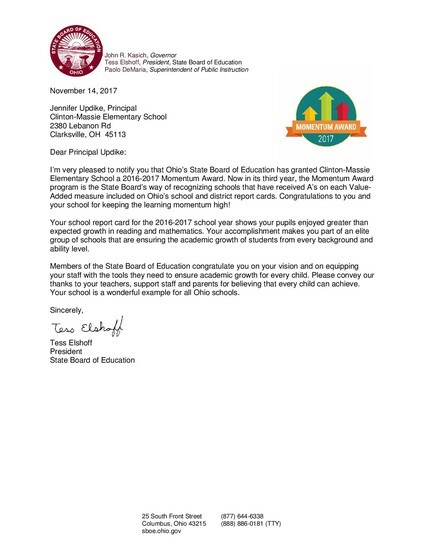 We have been recognized by the state for our work with Value Added and the impact our instruction is having on students. The Momentum Award is presented by the State Board of Education and recognizes schools for exceeding expectations in student growth for the year. Schools must earn straight A’s on all Value-Added measures on the report card. 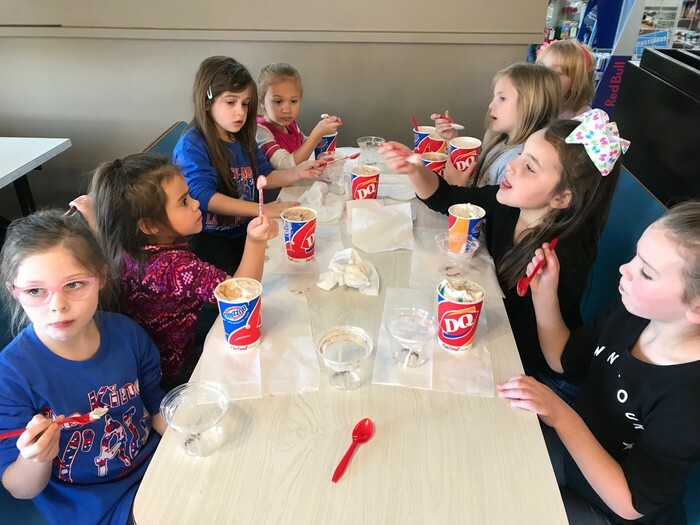 The school or district must have at least two Value-Added subgroups of students, which includes gifted, lowest 20% in achievement, and students with disabilities. o Did you know that there are 3,505 schools in the state of Ohio? o Did you know that there are only 219 schools on the Momentum Award List? 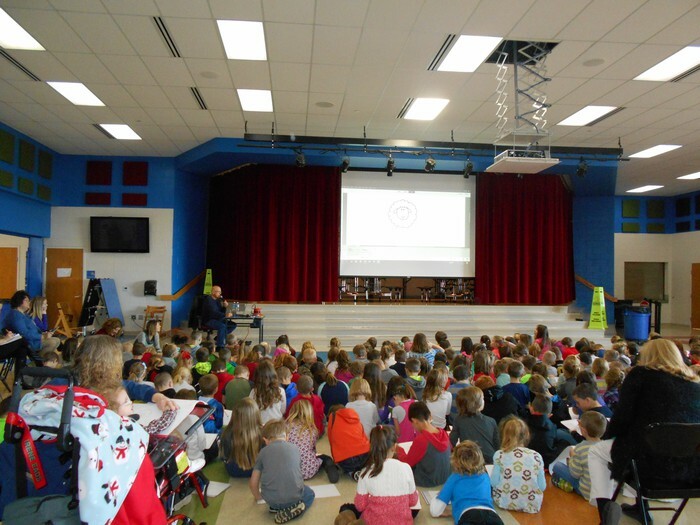 o Did you know that makes CMES in the top 6% of schools in Ohio in terms of student growth? Buy your 2017-2018 Yearbook now! All orders due by January 26th! 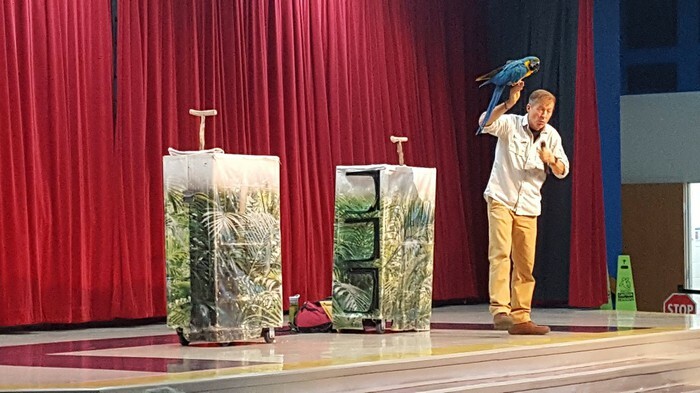 Our students enjoyed our visiting author Mike Artell and The Rainforest in December. 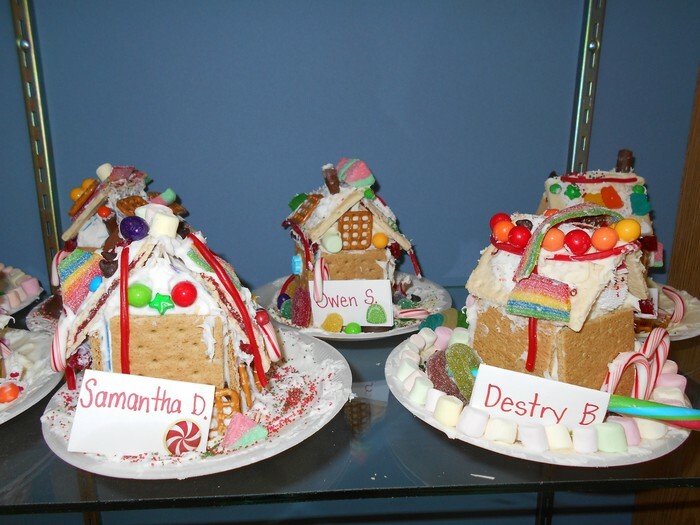 Preschoolers and Kindergartners had fun making Gingerbread Houses! 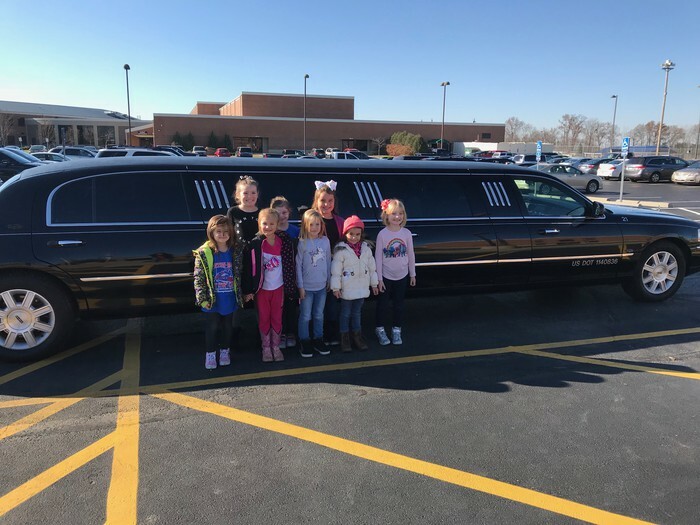 Top sellers of the magazine sale enjoyed a Limo ride to Dairy Queen! Please remember to check our calendar on the web under Students/Parents and Elementary Info for up-to-date information! 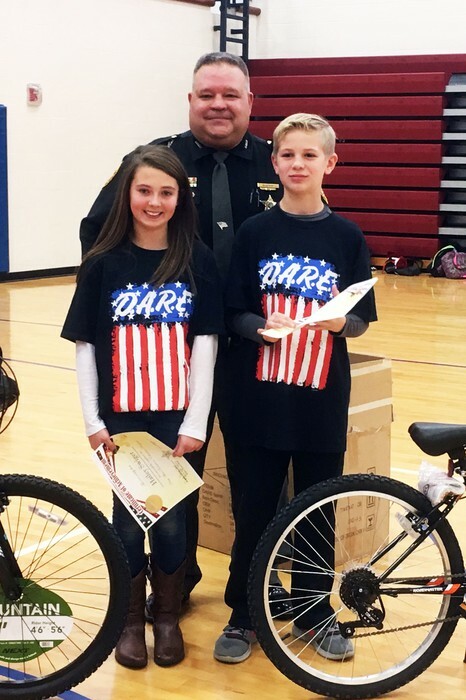 Fifth grade students at Clinton-Massie Elementary School publicly pledged to stay drug-free at the recent D.A.R.E. program graduation. 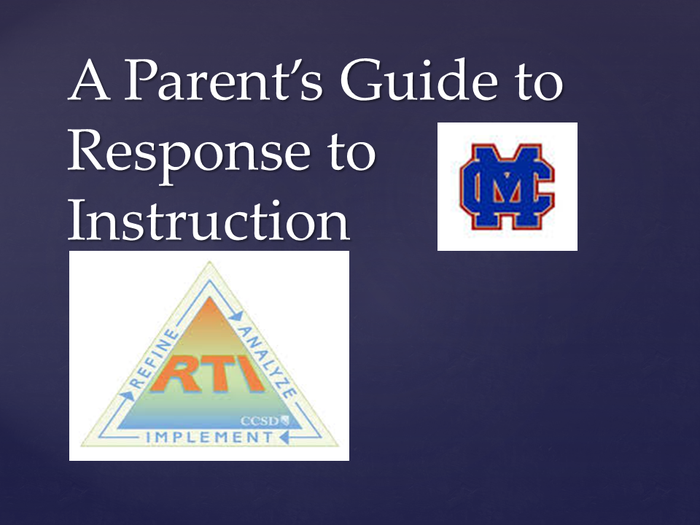 According to School Resource Officer Deputy Danny Wood, portions of the D.A.R.E. 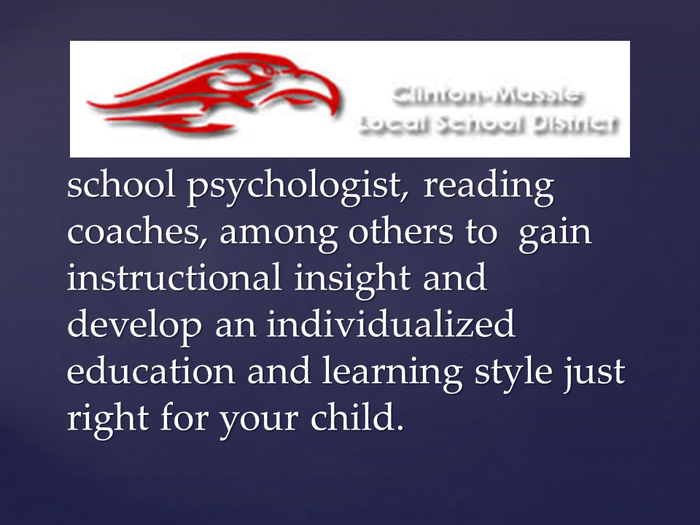 program are taught in first, third, fifth, seventh, and ninth grades with the fifth grade graduation being the culmination of the elementary program at Clinton-Massie. This year, 137 fifth grade students completed the program. The students also participated in an essay contest about the importance of what they learned through D.A.R.E. 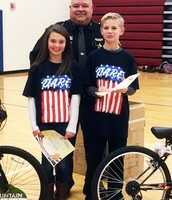 First place winners Brendan M. and Hailey S. each received a bicycle for their winning essays. 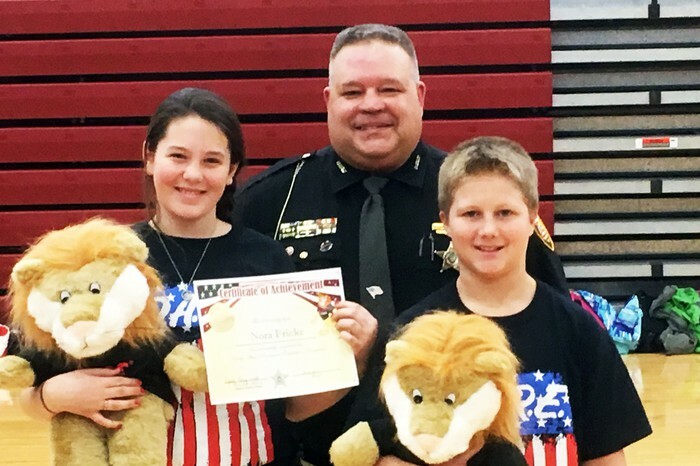 Wade C. and Nora F. were awarded second place honors and each received a Darren the Lion stuffed animal, D.A.R.E.’s mascot. Over time, challenges facing students have changed and the D.A.R.E. curriculum has evolved. Beginning in 1983, D.A.R.E. 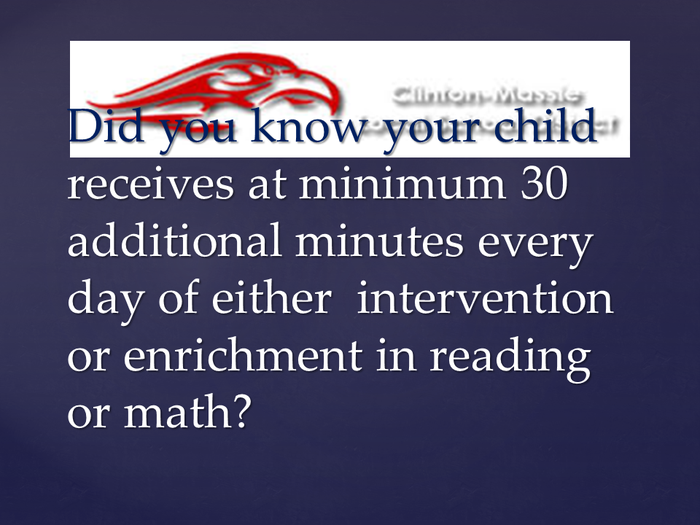 is now a comprehensive K-12 education program taught in thousands of schools in America and 52 other countries. In addition to addressing drugs and alcohol, it also targets violence, bullying, internet safety, and other high risk circumstances that today are too often a part of students’ lives. Statistics from the National Institute on Drug Abuse show that over 4,200 young people in the U.S. between the ages of 15 and 24 died from drug overdoses in 2015. Over half of those deaths were due to the use opioids. 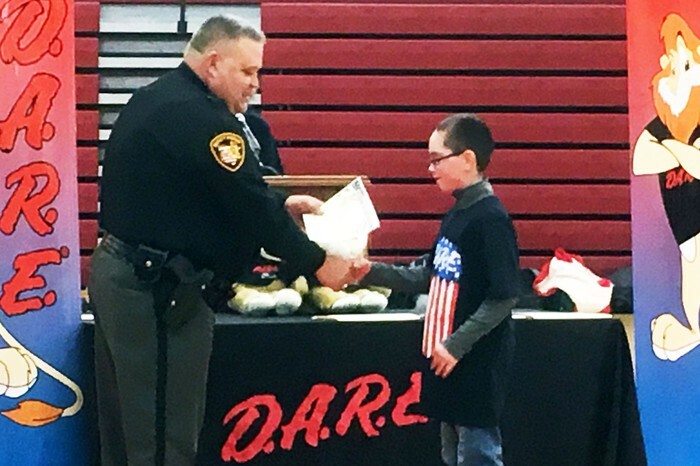 Thanks to the continued efforts and support by Sheriff Ralph Fizer, Jr. and the Clinton County Sheriff’s Office through partnering with local schools, the D.A.R.E. 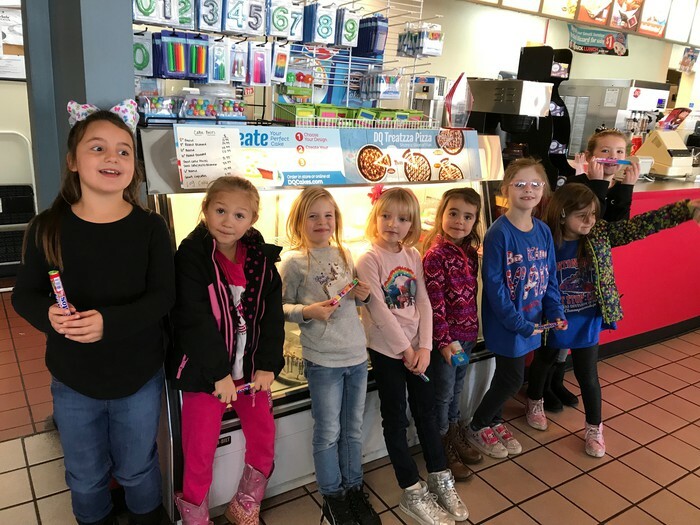 program continues to make a positive impact on students in Clinton County. Deputy Wood said that many people and entities have contributed to the success of the program. 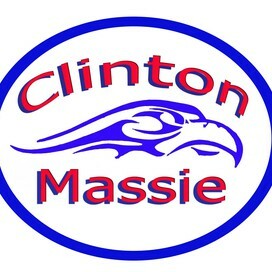 He would like to thank Mike and Missy Wissman, Clinton-Massie PTO, Clinton County Antique Power Club, Ahresty Corporation, and Walmart for their donations to the program. 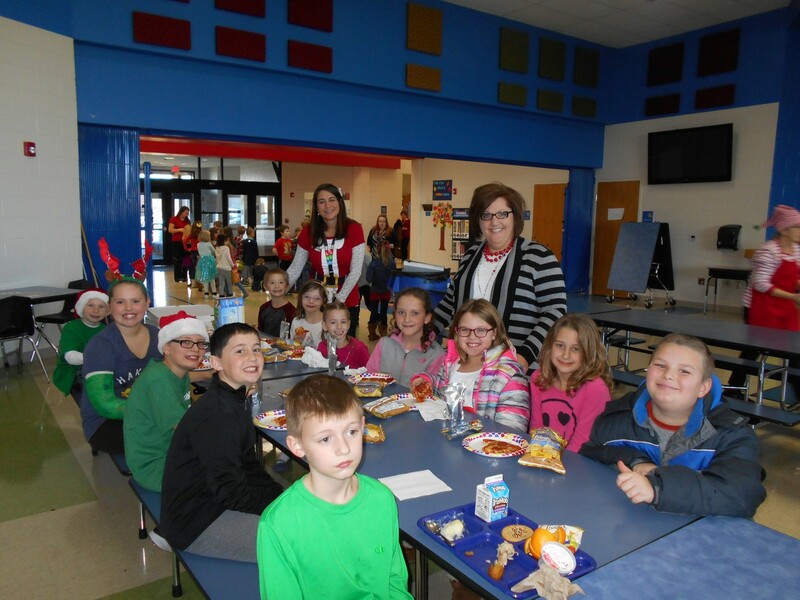 Wood also expressed appreciation for the efforts and assistance of the fifth grade teachers and school staff. We started with a total of 24 of the top spellers in each homeroom from First to Fifth Grade. First graders, Brody W and Matthew H, knocked our socks off as they spelled their way through the 4th round! I'm proud of all the students for showing up and being ready to shine! 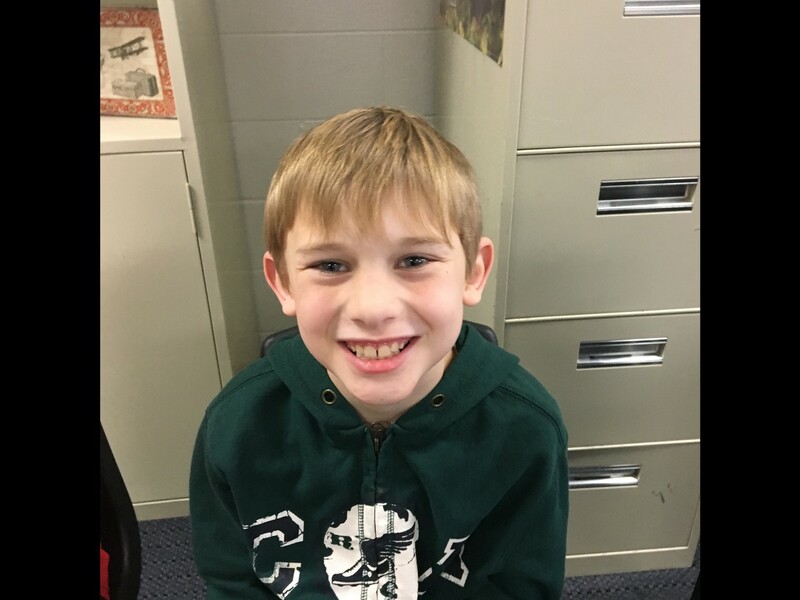 Congratulations to Third Grader, Max B, who won in the 6th round!! Rumor has it that he told a friend that he would win the spelling bee, and he was so confident he would wager $45 that he'd win. :) That's some powerfully positive thinking! Come join us on Tuesday, January 23rd for a quick breakfast/snack. Please come with your child to have a donut and then stay to have an informal meeting with the administration and the PTO. The purpose for coffee hour is to hear ideas from you to help us make your child's school experiences even better. 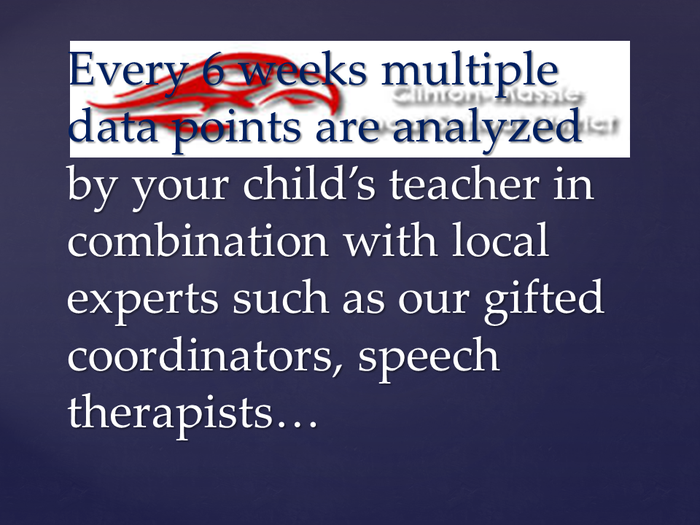 Your ideas can be for specific grade level or for the whole school. Free admission for you & your family! Coming to CMES February 6th & 7th. Volunteers are needed during the daytime and also to send in snacks and drinks. Info will be coming home soon! 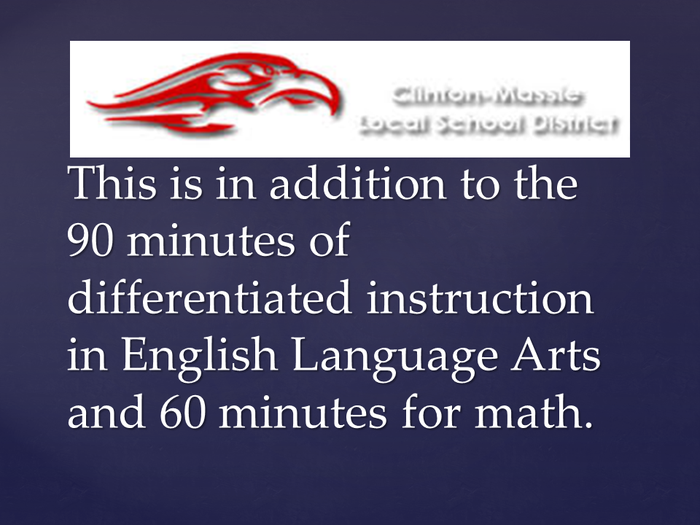 Questions, please email Stacia Rumbarger at srumbarger@clinton-massie.k12.oh.us or call 937-289-4166 Ext. 1500.